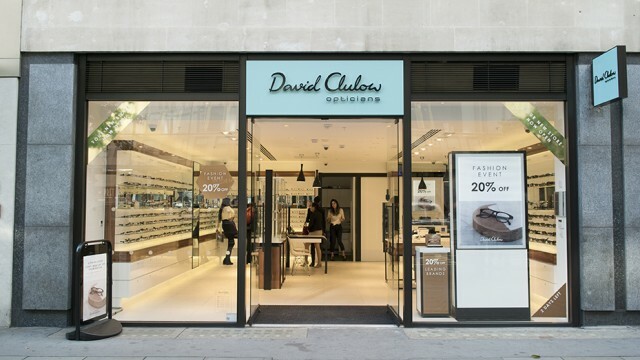 We have been the custodians of a UK-wide rollout for David Clulow since 2007 – from new concept stores through to shop-in-shop solutions. 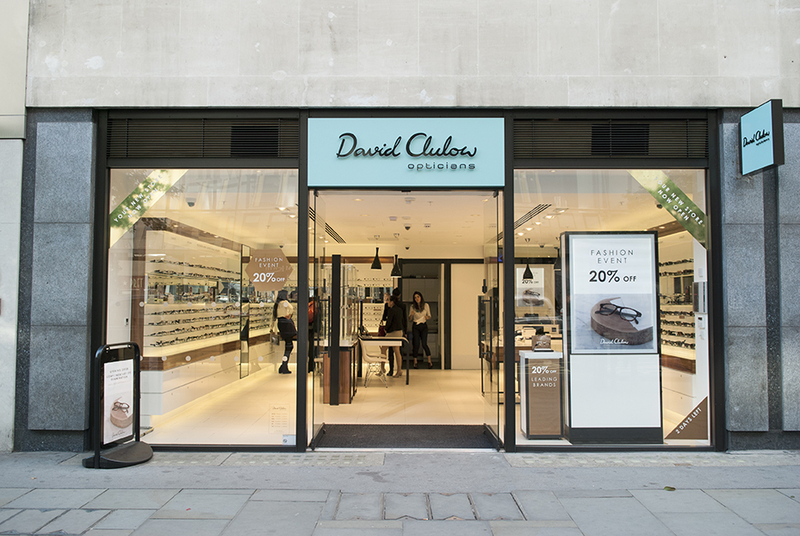 Our brand development work established a unique colour palette and in store character. 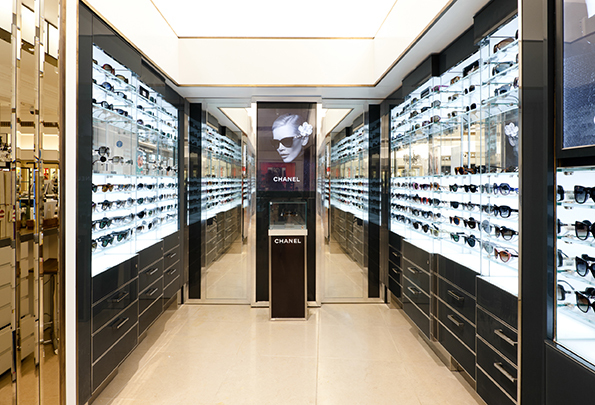 This was applied to an in store communications plan, focusing on the benefits of brand, function, product and promotion and was implemented throughout their estate. 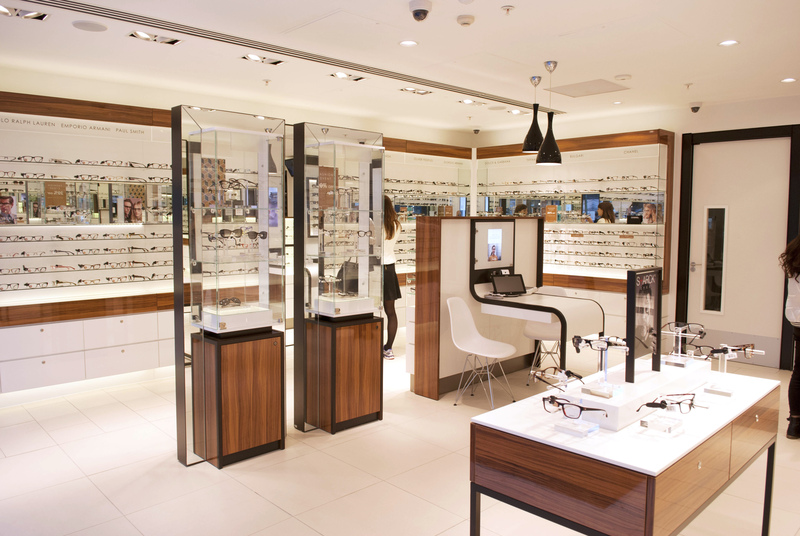 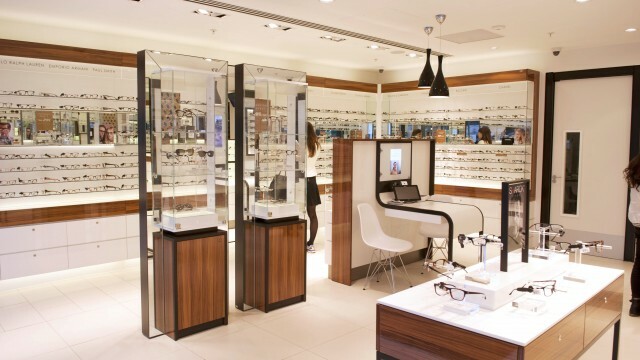 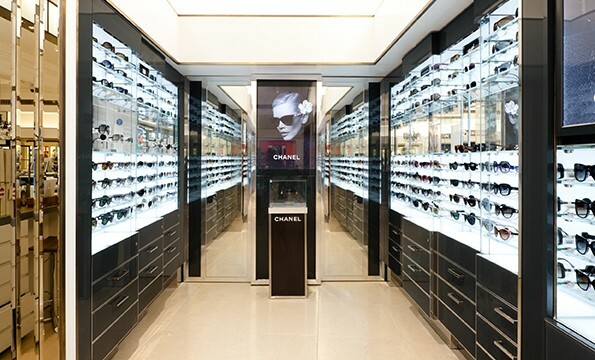 John Lewis Opticians – design development of this new concession for Luxottica UK.